Pro-Ject Connect It RCA-CC turntable cable features a stereo pair of RCA connectors with turntable grounding cable optimised for vinyl replay. An affordable alternative to the RCA-SI. Pro-Ject Connect It RCA-CC turntable cable features a stereo pair of RCA connectors with turntable grounding cable and is optimised for vinyl replay. It is a more affordable alternative to the RCA-SI silver variant made with pure Oxygen Free Copper (OFC) conductors and an additional layer of carbon fibre, a highly flexible choice with low capacitance and a perfect shield. 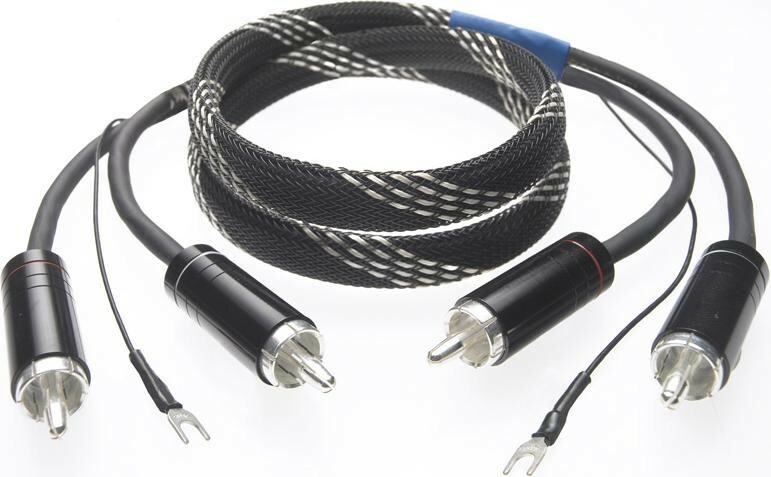 The Phono RCA-CC cable is a great cable option for linking amplifiers and sources from the Box Design range, due to the short length and high-quality signal transfer or for connecting your turntable to a phono stage when placed close to the turntable, such as on a turntable wall shelf. 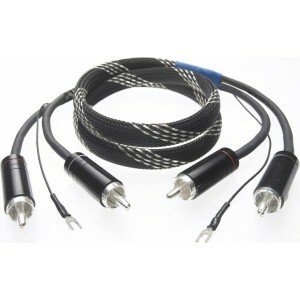 - Turntable Interconnect cable with earthing wire. - 2 x RCA to 2 x RCA phono plugs.